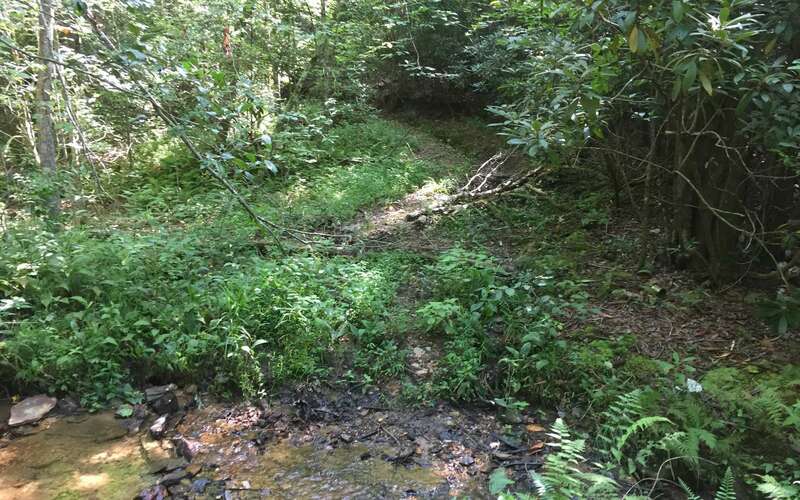 Three acres of undeveloped land conveniently located to North Georgia, North Carolina, Tennessee, Chattahoochee National Forest, and 4 area lakes. Set apart from neighbors – this makes for a quiet weekend getaway or an excellent retirement home. Make some time to come by and have a look.